Are you a smart phone user? Then check out this App. Just received this press release which I pass on to you. If you travel for golf, or just want to find new courses in your immediate area, this App can be an invaluable tool. Zurich, Switzerland – Artigo Solutions has released its new and free “Global Golf Guide & Logbook” app on the iTunes App Store. 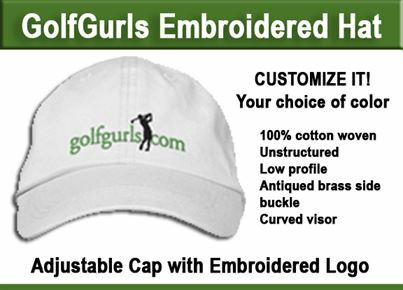 Developed by award-winning author Yves C. Ton-That, who wrote the best-selling golf book “Golf Rules Quick Reference” and created the popular “iGolfrules” app that’s officially recommended by Apple, this app was two years in the making. Golfers can easily and quickly find the best courses in their area. They can also rate courses and save course information within the app. 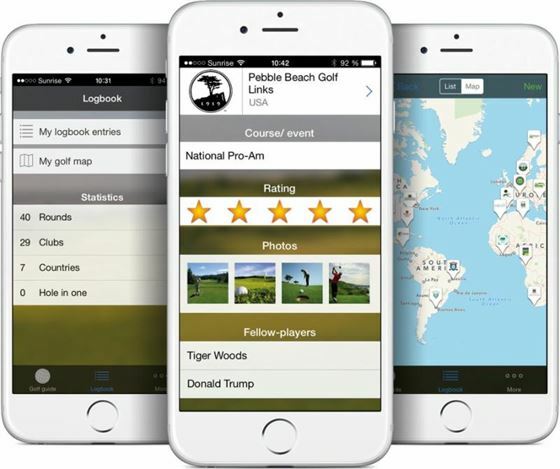 The “Golf Guide & Logbook” app for the iPhone covers two key requirements of golfers: it documents the rounds played and helps with choosing courses for future rounds. Instead of collecting logo balls or other club souvenirs, users always have their personal logbook with them on their iPhone. They can also rate courses they’ve played and, thanks to the pool of ratings, they know which courses are worth playing. All of this can be shared with friends. 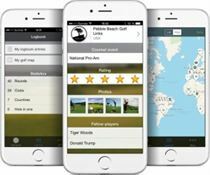 The “Golf Guide” portion of the app contains every golf course in the world and gives users all the information they need, such as contact data, route planner, ratings and more. They can therefore plan their rounds and make tee time bookings quickly and easily. The guide is based on a specially developed global database that’s maintained and expanded on a daily basis. With the Logbook portion of the app, users can enter their rounds in their personal logbook. They can add a wide variety of additional information to the entries, such as playing partners, event, results, rating, photos, scorecard and more. How much information is stored is decided by each individual user who can then display their golfing history chronologically or on a map, and sort entries by rating, frequency, countries, playing partners, etc. They can also share rounds they’ve played with friends via email, Twitter or Facebook. All rounds are stored in a well-organized structure in one place, and can be accessed at any time. That way, all of the great moments you’ve enjoyed on-course are never forgotten. And it’s all free of charge. “It’s very convenient to see so many great rounds of golf saved in one spot,” says Ton-That app developer. “Recently I had a friend ask me the name of a course we played near Naples, FL. He was quite impressed when I looked it up in my logbook and found the course name within seconds. He was even more impressed when I tapped on his name in my logbook and five other rounds we’d played together that he had forgot about appeared on my screen”. Download a copy of this App for your smart phone and post your review here. The Challenge of Match Play Rules: Confront or Ignore? 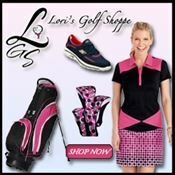 ← How to Stay Cool on the Golf Course!